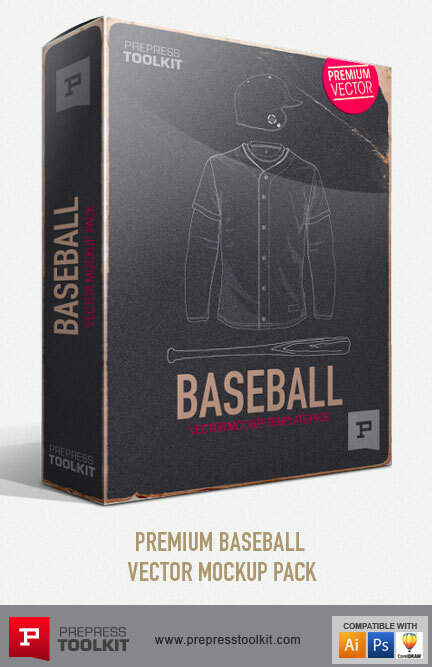 This definitive collection of sports vector mockup templates has it all. 47 unique templates, 100% editable, 100% easy. 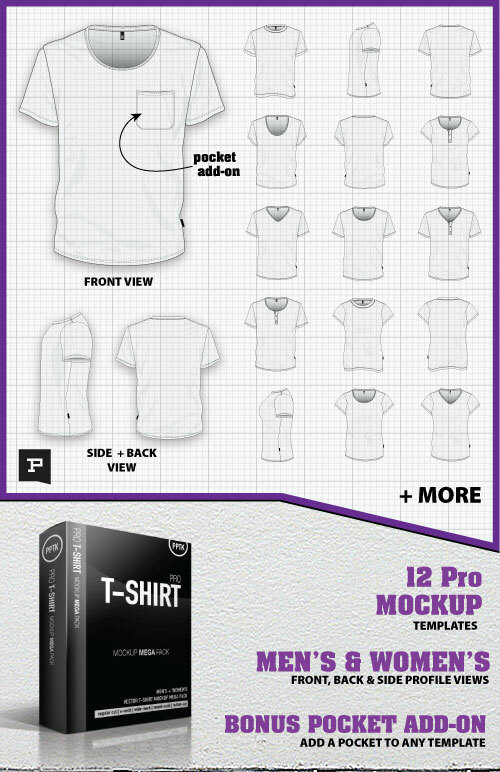 Created for ease of use with Adobe Illustrator or Corel Draw, these mockups will add the professional touch to your artwork mockups to impress your clients. See below for more information. 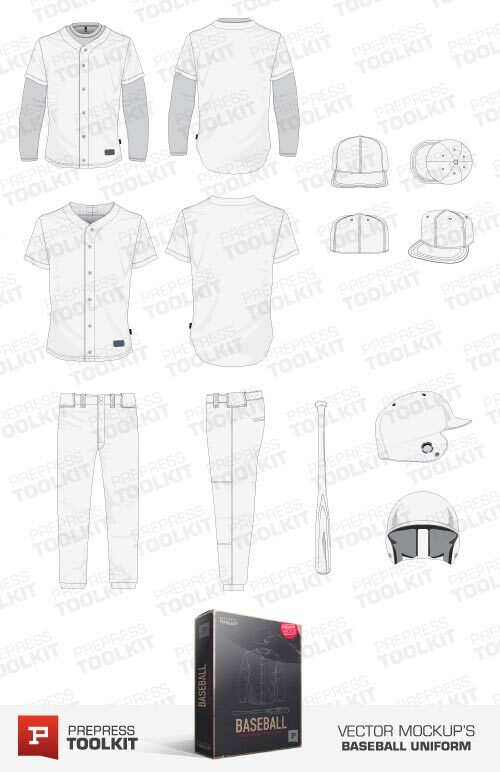 Baseball Template pack includes: Baseball top, Shorts, Cap, Helmet and Bat. Basketball Template pack includes: Basketball Singlet top and Shorts. 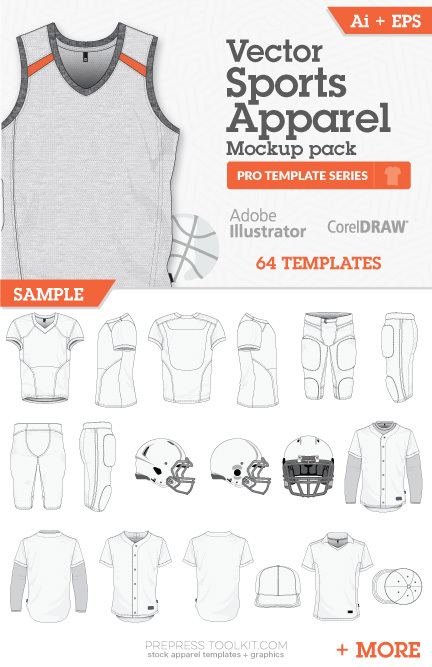 American Football Template pack includes: Football top, Shorts, and Helmets. 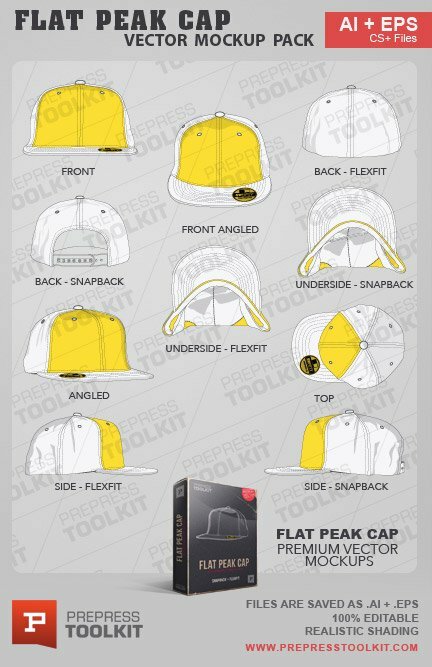 Cheerleading Template pack includes: 5 Cheerleading tops and 6 skirts. Soccer Template pack includes: 4 Soccer Tops and Shorts. 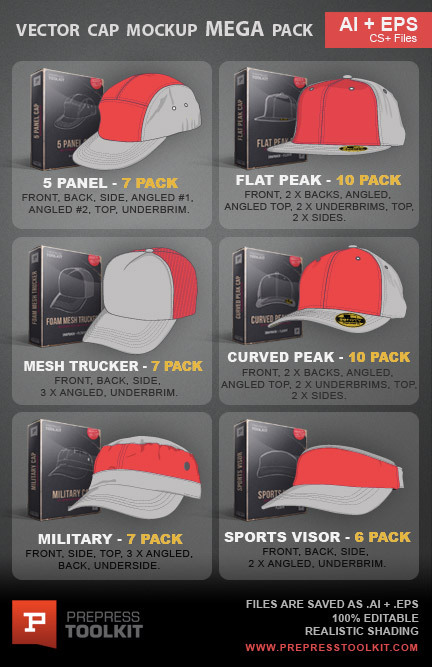 Hockey Template pack includes: Hockey Tops and Helmet. 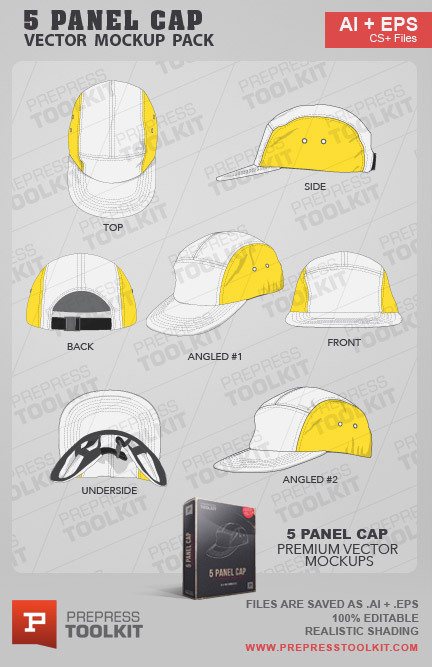 This mockup template pack is designed to work with both Abobe Illustrator and Corel Draw software packages.